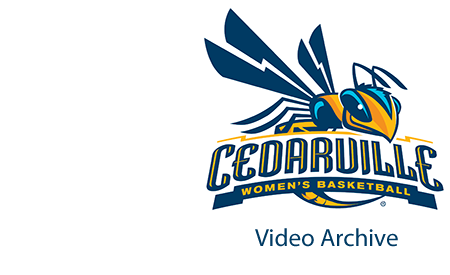 The score of this game is not known, but the game was won by Cedarville. The date of this game is unknown, but it was probably late 1995 or early 1996. Cedarville College, "Cedarville College vs. Mount Vernon Nazarene College" (1996). Women’s Basketball Video Archive. 84.